Includes bearing and tool kit. 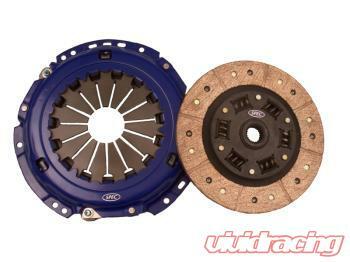 (application dependent) This is a 240MM upgrade kit for the A4 that includes Spec billet S4/RS4 clutch kit and a billet steel single mass performance flywheel with installation hardware. The flywheel is made from 1050 high carbon billet steel and is manufactured to an industry leading .001 inch. An aluminum flywheel is available as a $99 upgrade.